Explore all the products of the brandnew wood range and discover your favourite seat or table during the ISPO 2018. At the beach, during camping or while lounging by the pool, NIGOR®’s new range of foldable wooden chairs give you a comfortable seat to unwind and relax. 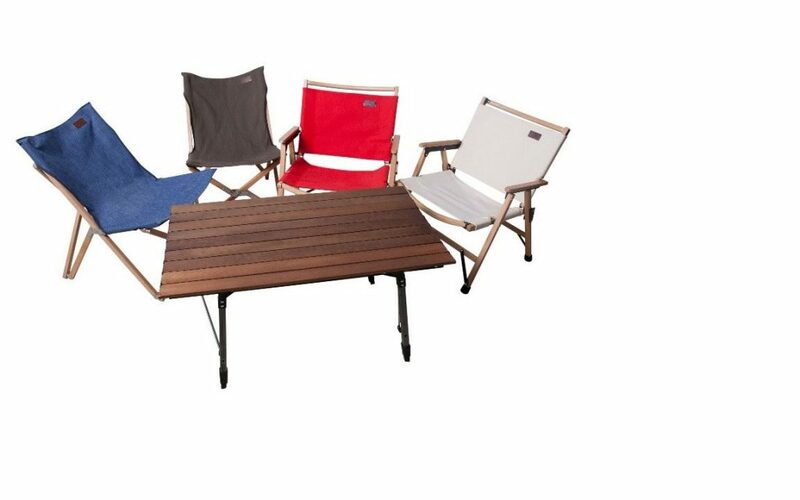 Constructed of clear varnished German beechwood frames with seats made of 100% cotton canvas you can bring nature closer. Right now, the beginning of 2018, is the time of the big launch of NIGOR’s own lightweight foldable furniture. We designed lightweight, foldable chairs and tables for the great outdoors. The brand new range has been developed under the NIGOR® brand. It’s constructed with TRX Eco-Duralumin, produced by Osung in South Korea, and with a seating of 600D duotone polyester fabrics. 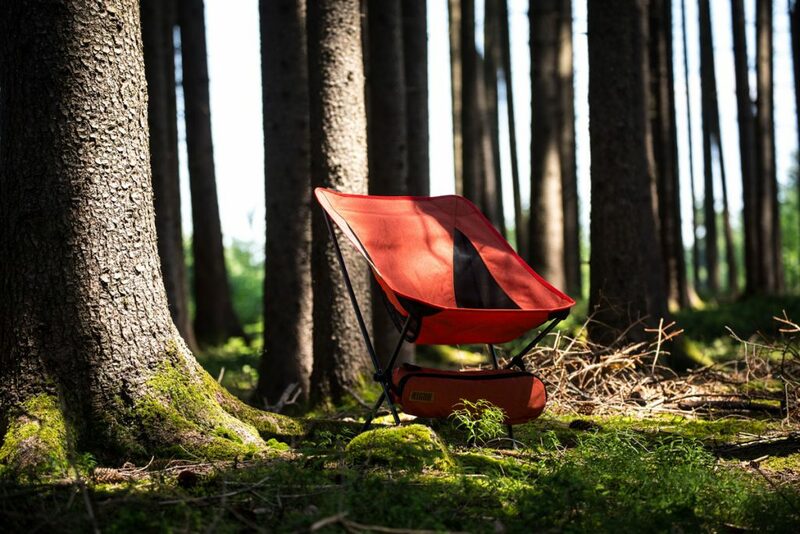 Based upon a worldwide patent and adapted to the European consumer -offering higher backrests with wider seats and a maximum load of 150kg – we like you to know that we love the outdoors, we dream the outdoors and we design for the outdoors. We believe our equipment offers a unique experience on every journey you take. And we would like to share our passion with you.